Over the years I have established relationships with excellent accommodation providers who warmly welcome my guests from around the world. 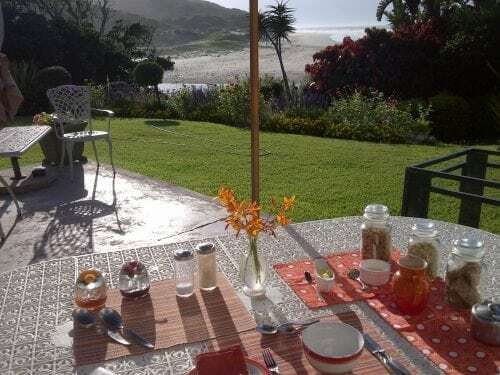 The emphasis is on comfort, privacy, security and delicious meals in scenic surroundings. Duration Full day. I will pick you up at your accommodation (Durban and surrounds) early in the morning and drop you off safely at home at the end of the day. 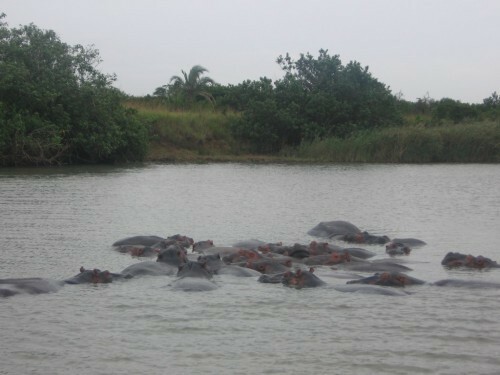 The St Lucia Wetlands has remained untouched by man and is renowned for pristine beaches. 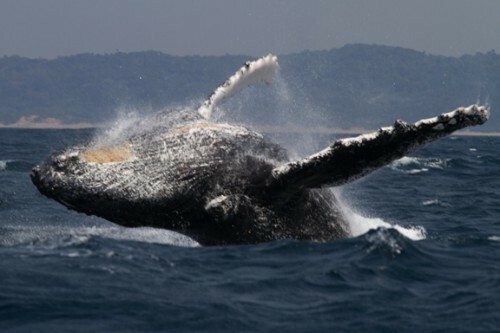 Enjoy the fascinating experience of watching the African big game, Hippo and Crocodile on the Estuary and Whale watching off shore. 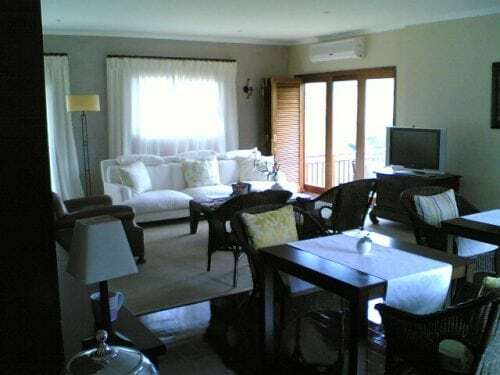 The privilege of visiting this most peaceful and relaxing area is made easy with my comfortable and safe transport and numerous hospitality venues and restaurants. What can we see over there? 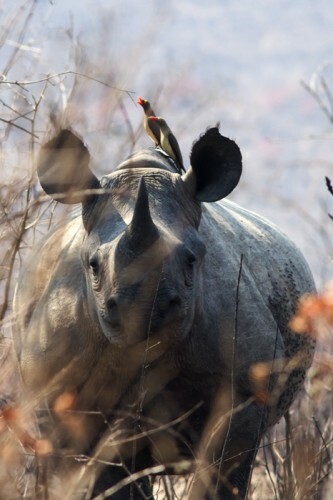 Black Rhino. Africa’s Big Game. Contact Me for an experience never to be forgotten. 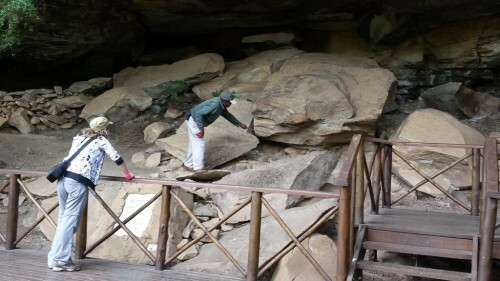 Features A guided tour through the Bushman Paintings Cave at Giants Castle in the Drakensberg. As the tour involves a walk to the Caves, an average level of fitness is required. 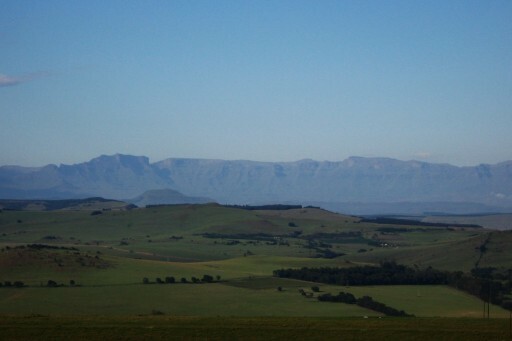 The undulating Drakensberg Mountain range is beautiful; a favorite holiday destination for tourists and locals. 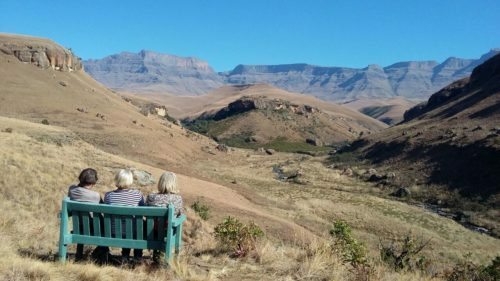 The Drakensberg Bushman Paintings Tour will take you to the heart of the Drakensberg, to the World Heritage Site of Giant’s Castle. Giant’s Castle gets its name from the outline of the peaks and escarpment that combine to resemble the profile of a sleeping giant. 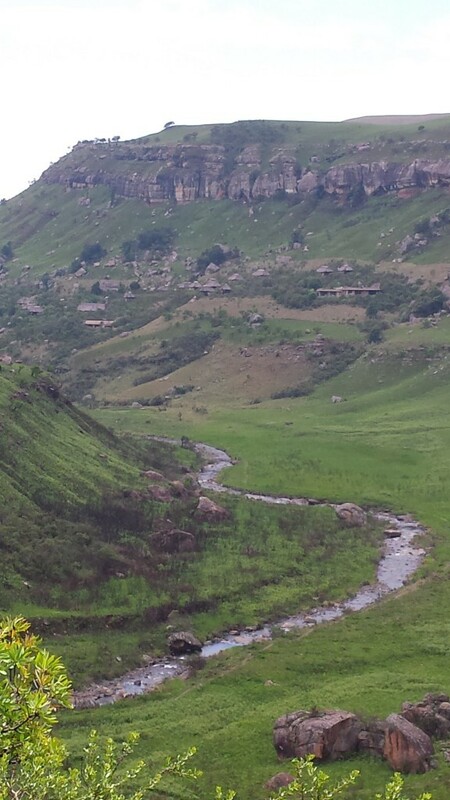 It is essentially a grassy plateau that nestles among the deep valleys of this part of the Drakensberg. The Caves are situated about 2.5 km from the main Giant’s Castle Camp and a leisurely stroll gets us there in about 45 minutes. We follow the well marked Bushman’s River Trail through grasslands and over a mountain stream or two until we arrive at the Main Caves. 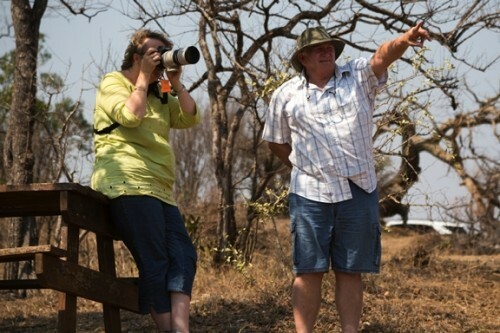 On the way you might see an Eland buck or two, or even a bearded vulture flying overhead. The Caves feature about 500 bushman rock paintings, some of the most well preserved bushman paintings in South Africa. It is believed that the paintings date back some 2000 years. 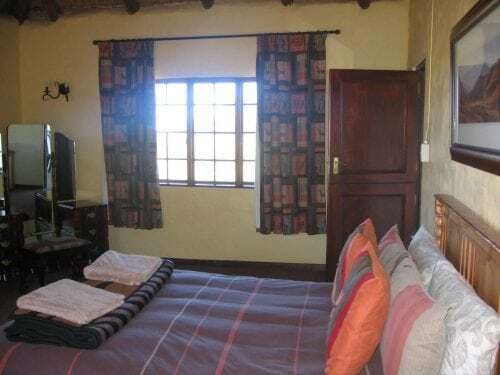 An experienced and knowledgeable guide awaits your arrival at the caves to share some captivating insights into the paintings and the life of the Bushmen (San people) in these mountains. 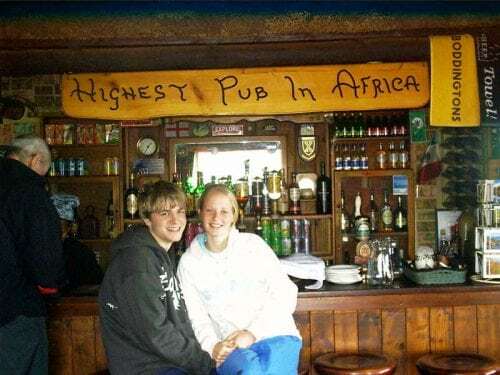 After all this exercise we stop for lunch at the iZimbali restaurant before making our way back to Durban through the “Midlands Meander”, well known for various arts and craft markets. 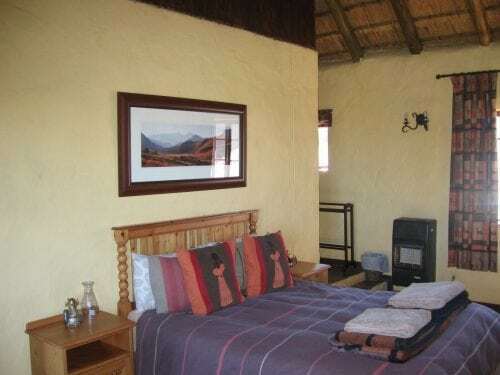 If you would like to spend another day relaxing in these beautiful mountains, consider staying overnight in a luxurious thatched cottage at the main camp. Our vehicles are fully insured and our passengers are covered by passenger liability cover. Just ask any question about this tour by filling out the form below and I’ll get right back to you. Just wanted to say many thanks for showing us round Drakensberg and Durban. 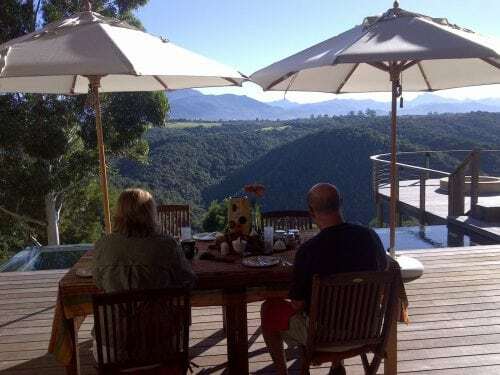 It is no exaggeration to say that our time in South Africa was the best holiday we have had in absolutely ages and that the couple of days in Drakensberg were definitely one of the highlights. Hope all is well with you and that you are looking forward to cruising the waterways of England next month. If you can let me know where you are going exactly I’ll see if I can dig out some useful info’ for you. I have been asked by a few people if I could give your details to them as they may be interested in doing a tour. Are you o.K. with this? Click here to find out what more of my satisfied customers have to say about my tours. Highlights Visit the original set for the movie “Shaka Zulu”, now converted into a Zulu Cultural Village. Driving north along the subtropical coast we cross the Tugela River, the traditional boundary into Zululand. After a brief stop in Eshowe we head on to Shakaland for a Zulu cultural experience. The Shakaland Tour gives amazing insights into the culture of the Zulu people. The setting for the movie “Shaka Zulu” has been converted into a Zulu cultural Village. Here we will enjoy an authentic experience of the culture and traditional life of the Zulu people. 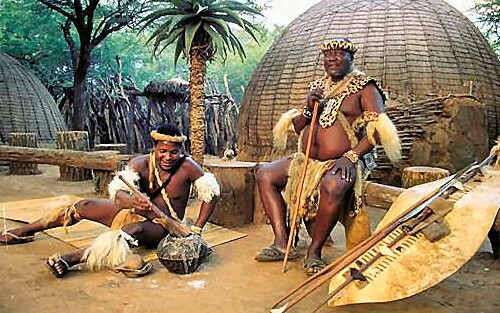 On this Shakaland Tour we will experience first hand what it was like for a Zulu to live in the time of King Shaka. Shaka Zulu became king in 1816. He created a great nation by forging a very efficient fighting force. King Shaka was a brilliant military strategist. One of his strategies was to conquer and absorb neighboring tribes into the Zulu tribe. Today the Zulu nation is the largest ethnic group in South Africa. 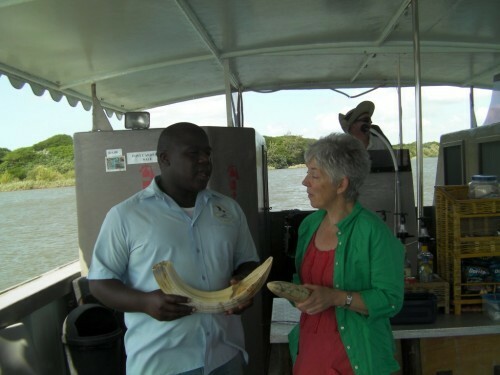 Get a chance to be part of the Zulu cultural experience and learn more about Zulu spear-making. Be involved in the beer making ceremony and taste the traditional Zulu beer. See what you think! This Shakaland Tour offers a traditional Zulu lunch, giving you get a really hands-on experience of what life was like for the traditional Zulu in the days of King Shaka. Feel free to get in touch. Send me your questions using the form below. Click here for some personal recommendations. 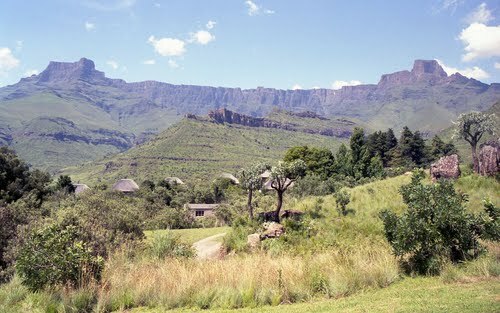 Travelling west of Durban we arrive at Phezulu Safari Park, set in the magnificent Valley of a Thousand Hills. 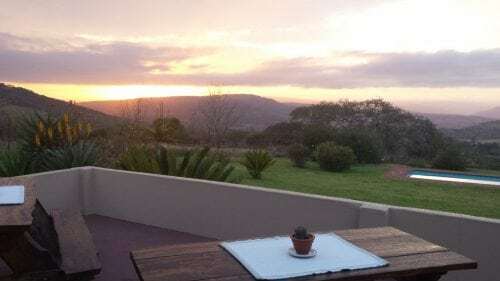 The Valley of a Thousand Hills is a very appropriate name as there are undulating hills as far as the eye can see, tumbling down to the Umgeni River. 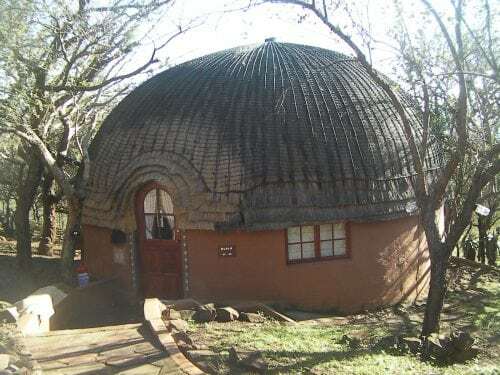 PheZulu Cultural Village is an exciting tourist destination, situated in Botha’s Hill, not far west of Durban. Here you can get a feel for the rhythm of Africa and be part of a Zulu cultural experience. See the various artifacts and get an explanation of the rituals and beliefs. An enthusiastic show of Zulu dancing, with dancers dressed to the hilt in traditional gear, is a highlight. 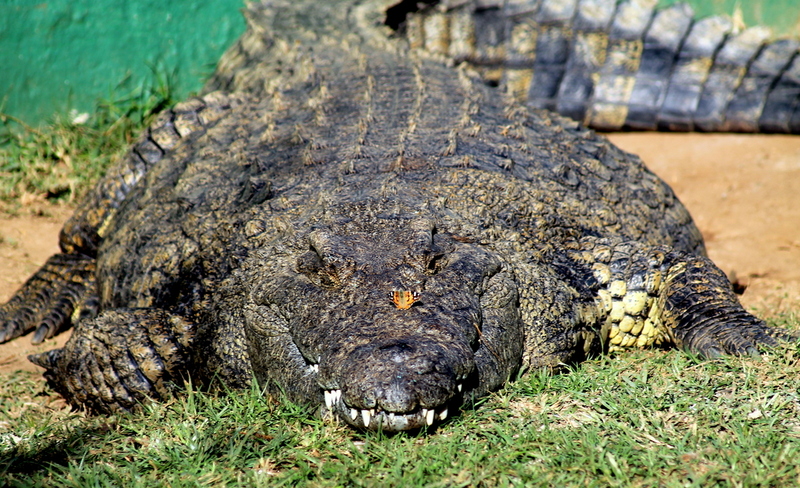 Tour the Crocodile Park with knowledgeable guides who will share their knowledge about crocodiles. The Snake Park has a large variety of snakes including Cleo, a 3.2m long Burmese python. Make this into a full day outing by including a one hour Game Drive. On this drive you will see giraffe, zebra, wildebeest, blesbok and impala. Besides the incredible views you will also learn a bit about the medicinal plants in the area. After a full and exciting day, we will take the scenic route back to Durban. Any questions? Want to make a booking? Fill out the form below and I’ll get right back to you. Click here for some personal recommendations of my tours.